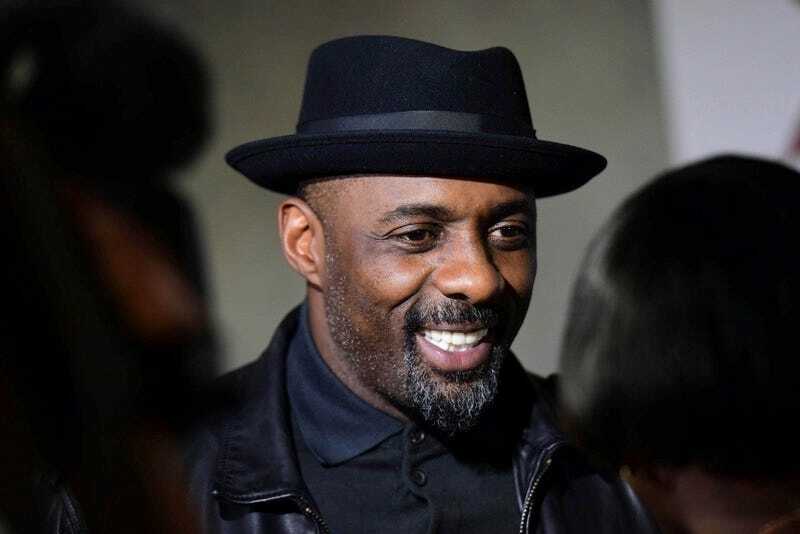 The first photos of Idris Elba on the South African set of The Dark Tower have leaked, and they look great. Nikolaj Arcel (A Royal Affair) is directing the much-anticipated Stephen King adaptation, which stars Elba as the gunslinger and Matthew McConaughey as the man in black. See more at The Daily Mail, the source of the Elba images in the tweets above, in an article that’s mostly focused on the fact that there’s a cell phone clutched in the off-duty-but-still-in-costume actor’s hand. So far no pics of McConaughey in action, but we’ll be keeping our eyes peeled; the film is due in 2017.